Westminster is surely the most historic London Borough, home to the British Government, and boasting no less than 11,000 listed buildings. With so much history, fire safety is nowhere more important than in Westminster. Fortunately our expert team of professional engineers is in and around Westminster on a daily basis and offers free fire safety surveys to all Westminster residents. If you need help with fire extinguishers, your fire alarm, a fire risk assessment, or another aspect of fire safety, just get in touch. We have over 20 years’ experience and only work to British Standards. To discuss fire safety for your Westminster premises, give us a call on 0845 845 3001, we’ll be happy to help. Our team of BAFE approved fire extinguisher engineers works in and around Westminster on daily basis. Whether you need your annual extinguisher service, or to order some brand new fire extinguishers, we can help. We only supply kitemarked extinguishers (guaranteed for 5 years), and we’ll deliver, fit, and commission them for free. We offer free site surveys to Westminster fire extinguisher customers too. We’re proud of our reputation for quality service and competitive rates – we believe you won’t find a better fire safety supplier. Call us on 0845 845 3001, or email info@surreyfire.co.uk and our friendly team will provide an instant quote over the phone, or book a professional engineer visit to your Westminster property. 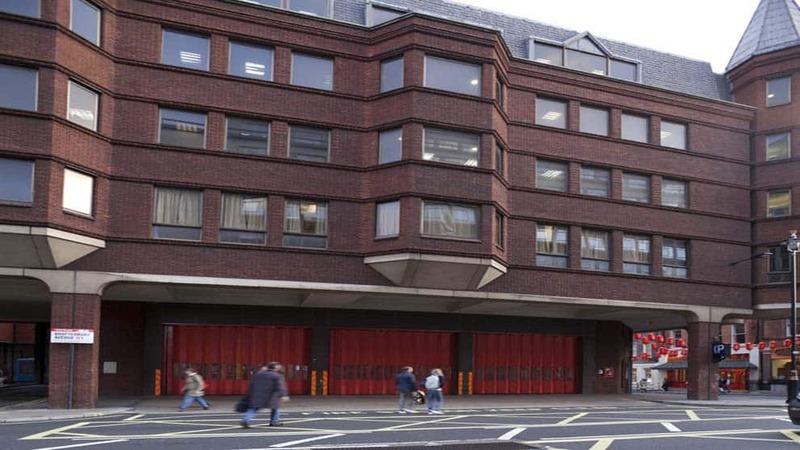 With so many historic buildings in Westminster, a fire alarm should be top of mind for Westminster residents wishing to protect their properties from fire. We have a team of dedicated fire alarms engineers who are proficient in all aspects of fire alarms, be they conventional, addressable, or wireless. And because we only work to British Standards, you can be sure of the highest quality work. For extra peace of mind, we’ll give you a 12 month guarantee on fire alarm installations too. So if your service is due, your alarm needs a few repairs, or you’re after an upgrade or even a brand new install, get in touch. We’ve been helping properties in Westminster and London with their fire alarms for over 20 years and are proud of our high quality work and competitive prices. To get an instant quote or arrange a free fire alarm survey visit, just call our friendly team on 0845 845 3001 or email us at info@surreyfire.co.uk.